Dogs bite about 4.5 million people in the United States each year, and more dog bites occur in California than in any other state. In addition to being terrifying and emotionally traumatic, dog attacks can result in puncture wounds, lacerations, scarring, nerve damage and infections. California has a strict dog-bite liability law that places the blame on dog owners, even if the dog had bitten no one before. If a dog bites someone, California law spells out clearly that the owner is liable for damages. The owner of any dog is liable for the damages sufferedby any person who is bitten by the dog while in a public place orlawfully in a private place, including the property of the owner ofthe dog, regardless of the former viciousness of the dog or the owner’s knowledge of such viciousness. There are some exceptions to the law. If the canine that bites is a police or military dog that is in the course of work or is being provoked, California law says the person has no claim. Also, under this law, the injuries or disease must be caused by a bite, not, for example, by scratching or knocking someone over. If dog-related injuries other than bites occur, California laws around negligence provide the victim some protection, and legal action may still be warranted. The California statute of limitations requires that legal actions for personal injuries, including dog bites, be filed within two years. If a person files a claim after two years have passed, the court almost certainly will dismiss it. So if you are bitten, act to seek compensation quickly. In 2014, 1,867 people who sustained dog bites in California received compensation totaling nearly $63 million from insurance companies, the Insurance Information Institute reports. In California, claims averaged about $33,700 per incident. But this is a fraction of the Californians who could be eligible for compensation. For example, nearly 1 in 5 people who suffer dog bites become infected. 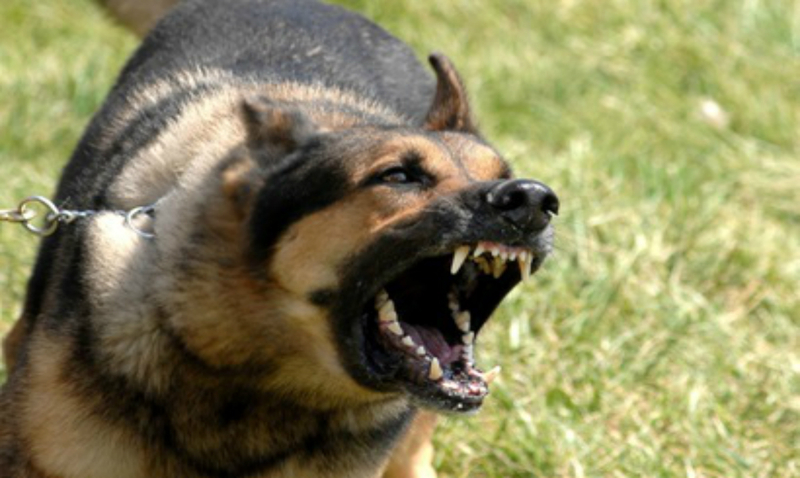 Just in San Diego alone, from July 2011 to June 2012, about 3,000 dog bites occurred. Nationwide, about 900,000 U.S. residents, more than half of them children, require medical attention from dog bites yearly, the American Veterinary Medical Association reports. About half of these 900,000 people require an emergency-room visit. People who suffer dog bites sometimes are scarred for life, emotionally and physically. In addition they may get an infection that requires quick medical care. Some of the diseases spread by dog bites include rabies, MRSA and tetanus,says an article from the U.S. Centers for Disease Control on preventing dog bites. Also, injuries can be severe enough to require stitches or surgery, sometimes even reconstructive surgery, which can be very expensive. People bitten by dogs also may suffer severe emotional distress, including nightmares and great fear of dogs. The pain and suffering of the bite as well as the emotional distress can be overwhelming. Medical expenses and loss of earnings are of great concern. Expenses. Recovery may include medical expenses, lost earnings, and property damage. Pain and Suffering. Recovery may also include pain and suffering and emotional fees. Loss of Earnings. Recovery may include lost wages and other loss of earnings. Call Krasney Law at (909) 380-7200 to arrange a free consultation with an expert in the area of California dog-bite and personal-injury law and don’t forget, if we can’t recover any money for you then there is no fee. We will discuss the facts of your case, the law concerning dog bites, how to proceed with an insurance company and whether you should bring legal action. Previous Post: Are you Going to Hire a Personal Injury Attorney?